Author: Marlowe, Stephen Set In . . . 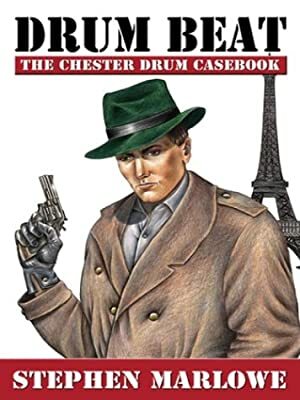 Drum is a first-rate private investigator of the old school -- no trendy neuroses or navel-gazing for him. Though he's an intelligent, compassionate man, he's also a man of action who never hesitates to do what's right. See the world as Chet chases bad guys in Europe, South America, and right here in the United States in a full-length novella and several short stories.